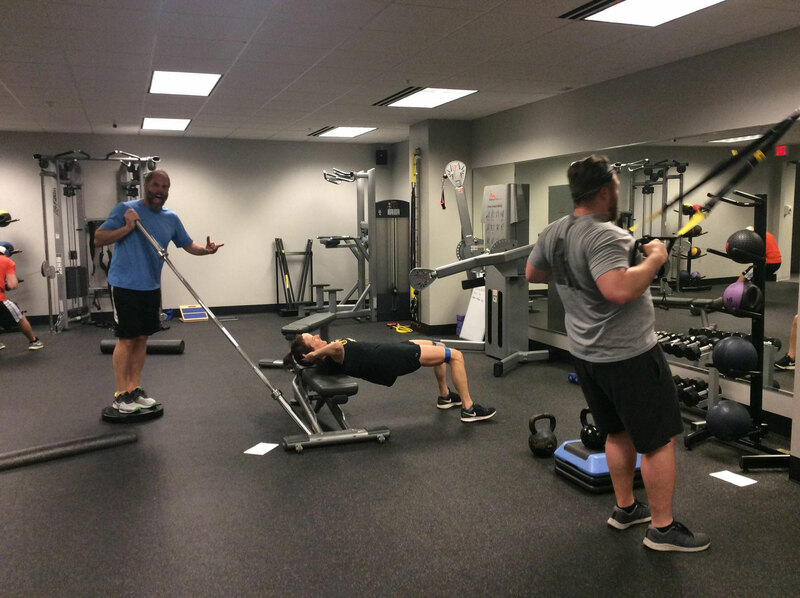 Currently, our Physical Therapy services are "out of network" with all third party insurances. While, this doesn't mean you can't be reimbursed for your visit, it does mean you will need to purchase our services up front. We make every effort to help you get paid back by providing a Super Bill for easy submission. We understand this can make our services difficult for some, but our commitment to value and quality make participating in-network impractical in the current insurance climate. However, for Nutrition Counseling, we are "in-network" with most Blue Cross Blue Shield NC and UHC plans, and we're currently working on a couple of other insurance companies. Similar to our physical therapy services, if you don't have BCBS or UHC, we can still provide you a Super Bill. 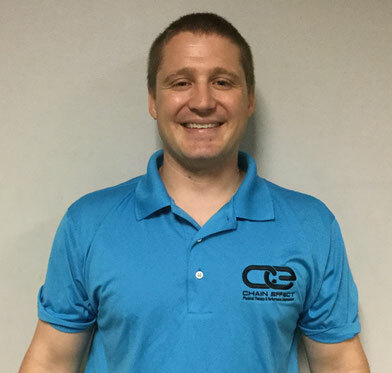 You will work 1-on-1 with a Doctor of Physical Therapy for the entirety of your physical therapy session. Hands-on work heals; therefore, we prioritize manual therapy techniques. 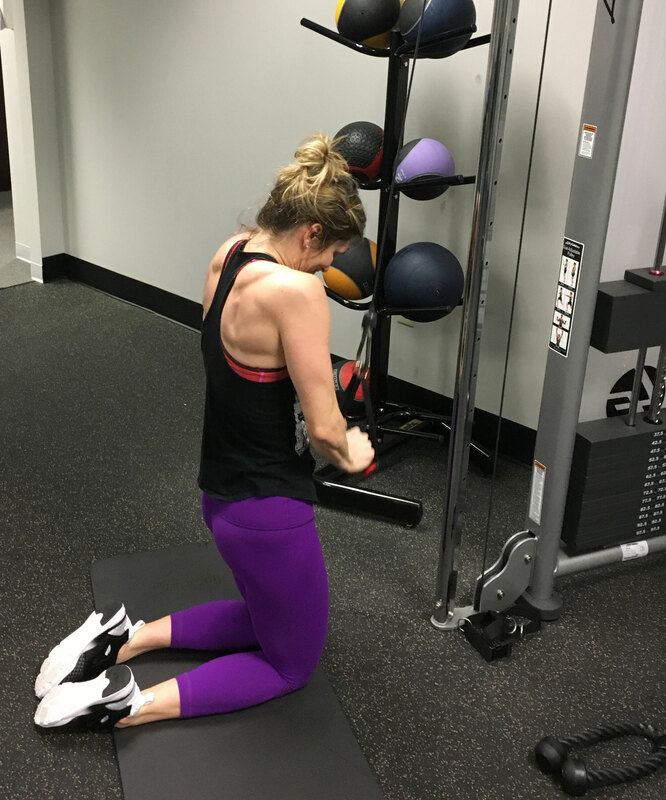 We are experts at Trigger Point or Functional Dry Needling and utilize this technique extensively when appropriate, which is also included in your session purchase. 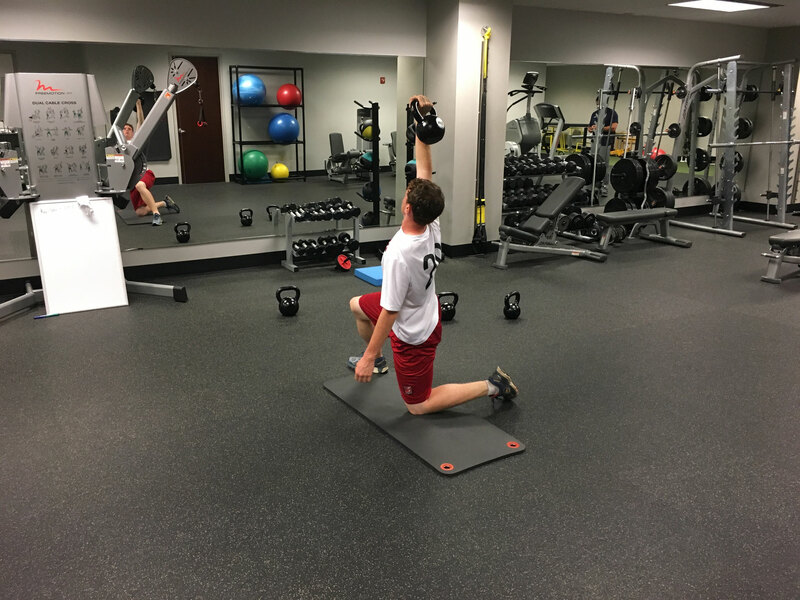 While corrective exercise is critical, we teach you to perform them properly at your home or gym instead of spending valuable sessions on things you could do on your own. 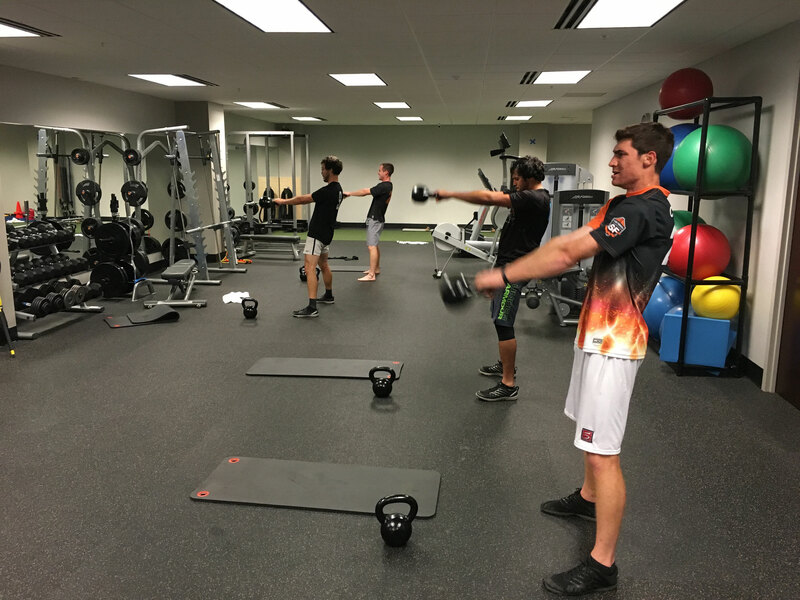 We believe fitness goals can be attained simultaneously with rehab goals and we along with our personal trainers can show you ways to begin or maintain a fitness plan without negatively impacting your recovery. 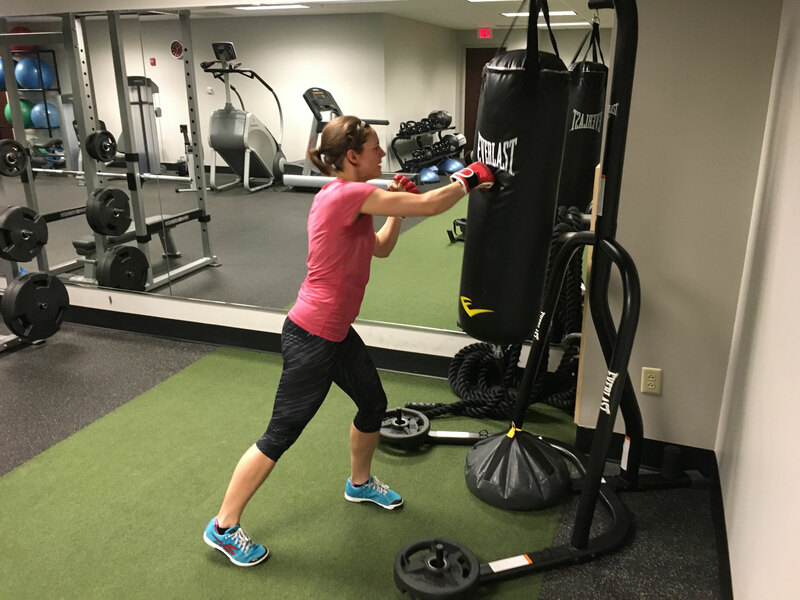 We also believe in living a healthy lifestyle and we can help with making long-lasting lifestyle changes with nutrition counseling with our Licensed Registered Dietitians. We are a small business committed to customer service and your overall success. 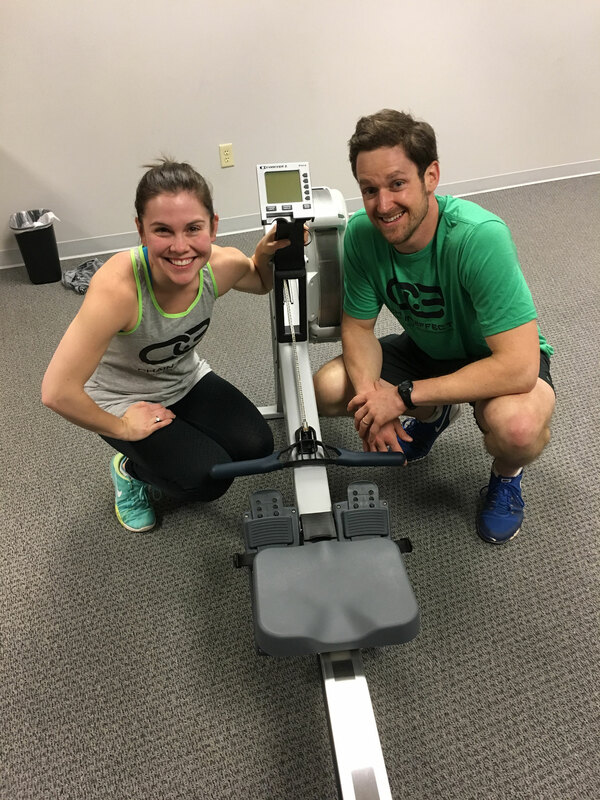 At Chain Effect it is our mission to provide a unique synergy between the most validated, up-to-date fitness concepts, premium 1-on-1 manual physical therapy, nutrition counseling, personal training, and cognitive training. 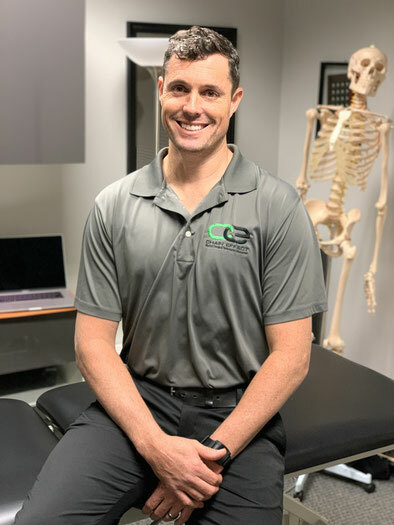 Allow us to prove to you why we are the best at helping our clients overcome chronic injuries, achieve life and fitness goals, and attain a level of performance unimagined. * Please note that the best way to confirm an appointment is to give us a call at (919) 594-1885. However, if after office hours or on the weekend, you are able to request an appointment online. Within 24 hours of your request, we will be in touch to either confirm or reschedule your appointment. We now accept Blue Cross Blue Shield and United Health Care. Nutrition Counseling is considered preventive care and covered 100% by most plans. Define Goals and Crush Them. Today, information is free and abundant. 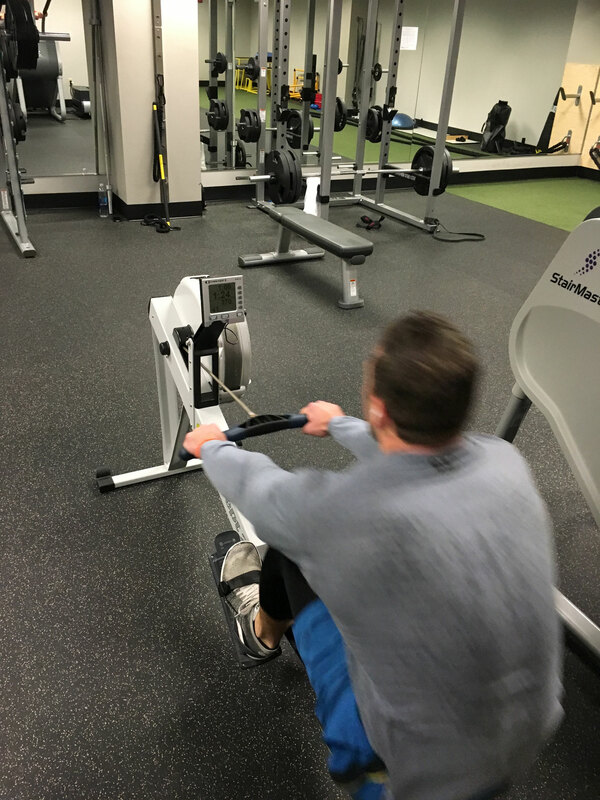 However, proper implementation is the only way to truly make gains. 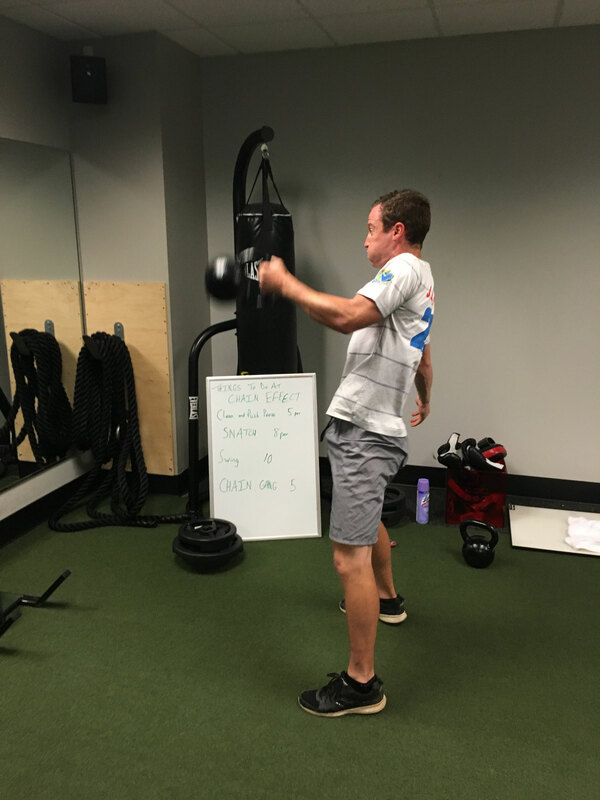 We are movement experts and understand that minor differences in form can make or break a training program. 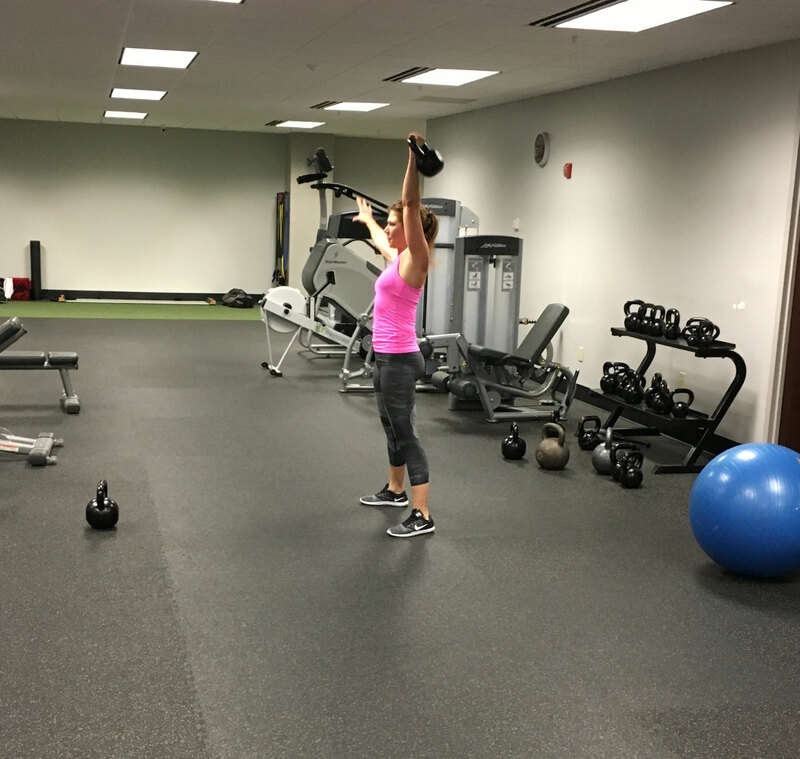 Chain Effect is for those ready to be challenged, both mentally and physically, to create the best possible you. Bring a friend or create a small group to rise up together! 5 Reasons Why You Should See a Registered Dietitian Today! With so much information out there today about nutrition, it can be overwhelming and difficult to know what is best for you. But it doesn’t have to be. If you meet with a registered dietitian, he/she will work with you to develop an individualized and realistic plan to help you reach your health and wellness goals. Then, once the plan is made, the dietitian will help guide and motivate you through the whole process - meal planning, grocery shopping, mindful eating - all to create long lasting behavior change. 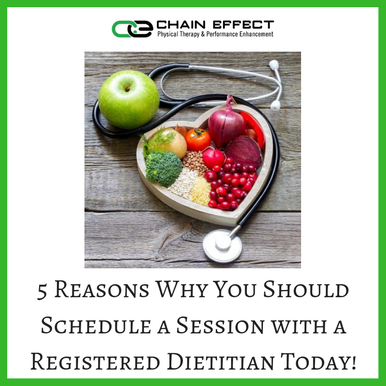 Here are five common reasons why you should schedule an appointment with a registered dietitian today! 1. You’re looking for help with managing diabetes, high blood pressure, or other chronic diseases. We’re continuing down the ingredient list of pre-workouts and highlighting the ones that are worth taking, bringing us to Creatine. Creatine Monohydrate is the most effective performance enhancing nutritional supplement when it comes to increasing high-intensity exercise capacity and lean body mass during training. While there is still some controversy around this supplement, there is no scientific evidence that short- or long-term use of creatine has any detrimental effects on otherwise healthy individuals. Pre-Workout supplements are incredibly popular and many make claims that only their special blend will increase your strength, allow you to get more reps in before failure, bust through plateaus, and basically become the Incredible Hulk for an hour each day you are in the gym. When it comes to ergogenic or performance enhancing supplements, there are only a handful that can reliably back up the claims they make, and no one company has an exclusive right to these ingredients. The most commonly consumed in a Pre-Workout supplement is caffeine. But do you know what caffeine actually does for you during a workout? 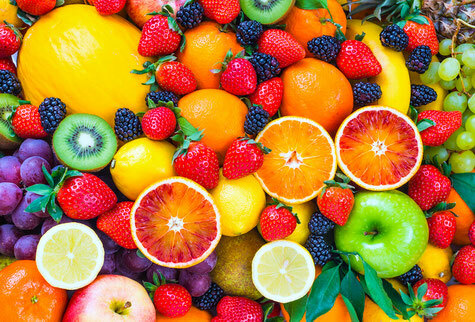 Are Fruits Unhealthy to Eat on a Daily Basis? With the rise in popularity of low carbohydrate diets and studies showing excessive fructose consumption can have negative effects on the body, many have become confused about whether or not fruit is a healthy choice to consume on a regular basis. So, we’d like to clarify a few things. Since fruit does contain fructose, some worry that including these foods will lead to fat gain and other health issues. However, a meta-analysis through the American Journal of Clinical Nutrition indicates that about 25-40 grams of fructose per day is safe. In order to exceed this amount of fructose through fruit alone, you would have to consume somewhere between 3-5 medium apples, 5-8 cups of blueberries, or 5-8 bananas daily, which should sound like an unreasonable amount of fruit to have in one day. 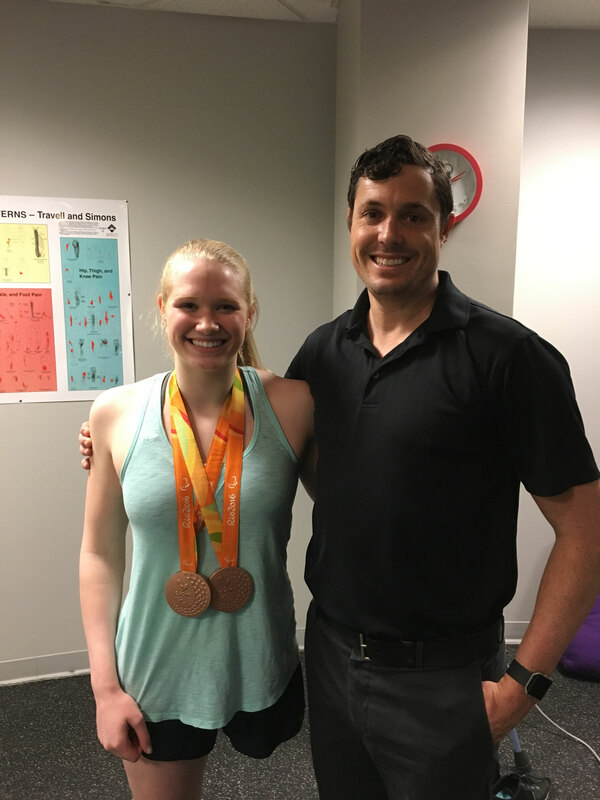 While I no longer get as many questions about which sports team I want to work for, I do find there is still confusion over what services a Registered Dietitian, and more specifically, what a Performance Dietitian has to offer. I can’t tell you how many articles, ads, and emails I run into with titles like, “10 Secret Foods That Will Make You Strong Like a Navy Seal” or “5 Foods That are Destroying Your Gut to Stop Eating Now!” They usually jump right into food choices without any mention of what your caloric intake should be, or what your macronutrient composition should consist of. They just focus on the quality of certain foods when only looking at them in isolation. Another misconception is that Performance Nutrition is all about supplements, how to stack them in combination, or what to take when. While I do discuss supplements with clients, I consider them the least important thing in regards to modifying your nutrition for performance. Once everything else is dialed in, then there are a handful of supplements that may provide an additional benefit to help you reach your goals. Current evidence suggests that low-carbohydrate/Ketogenic diets do not offer a fat loss advantage over non-Keto diets when caloric and protein intake are matched. 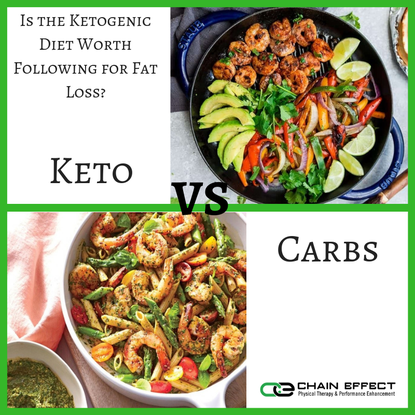 As long as you are in a caloric deficit, and consuming adequate amounts of protein to preserve lean body mass, you can lose fat just as effectively on a high-carb diet as you can on a Keto diet. Individuals who follow a Keto diet tend to consume fewer calories than those on a regular diet. This is likely due to the fact that foods typically consumed on a Keto diet can be quite filling, which makes sense considering fats are the most satiating macronutrient! It’s important to recognize that carbohydrates are not evil. Carbs are our primary fuel source. They provide energy for muscle function and they are also the main fuel for our brain. However, one of the most important factors with any diet strategy is how well YOU can stick to it. So, if a Keto diet sounds appealing to you, it is worth trying! 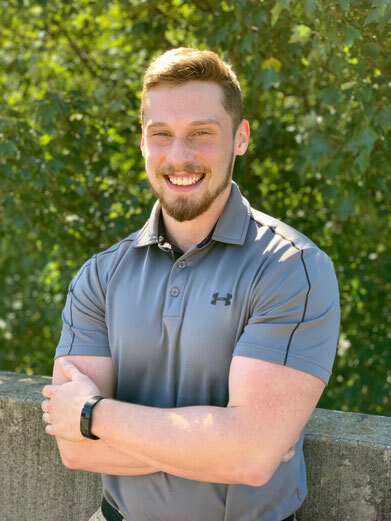 If you’re curious about the Keto diet, or finding out what diet is best for you and your goals, reach out to our Registered Dietitian Eddie Fitzgerald at Eddie.chaineffect@gmail.com for a FREE 30-minute initial consultation. 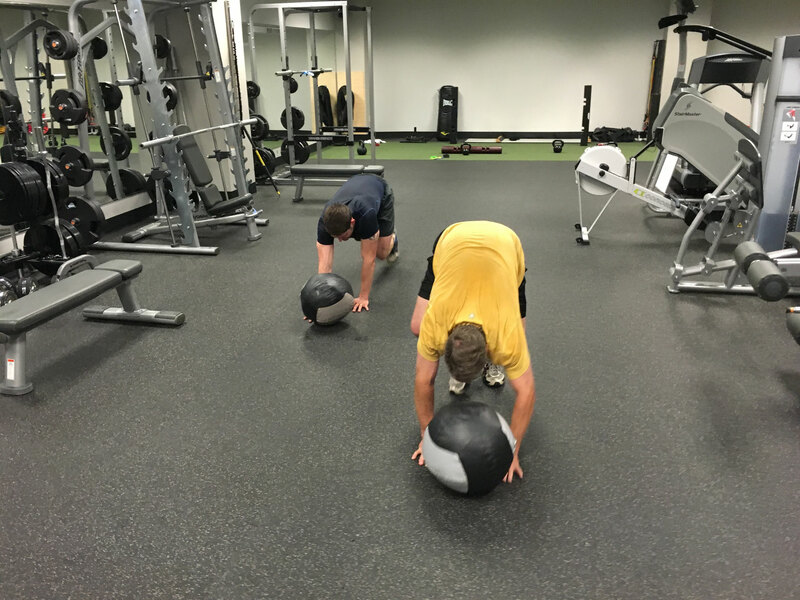 Foam rolling, also known as self-myofascial release (SMR), is a self-massage technique that uses your own bodyweight and a simple piece of foam to help release muscle restrictions and improve soft tissue pliability. Foam rollers can be purchased for less than $20 and are an effective way to improve your mobility and fitness performance. Chain Effect is an exclusive provider of the NuCalm experience in the triangle. In our protein packed, low carb crazed society we often neglect the importance of vitamins and minerals to our bodies' crucial systems. In the winter months we can be at risk for lower Vitamin D levels since sunlight helps our skin naturally make it. Vitamin D is a fat-soluble vitamin important for our immune system, muscle and nerve function, and more notably, for aiding absorption of calcium and phosphorus to have strong bones and teeth. Peak bone mass is typically reached in women in their early 20s and in men by age 30. To combat the gradual decline of bone density which occurs as we age, a lifestyle rich in calcium and Vitamin D is critical. 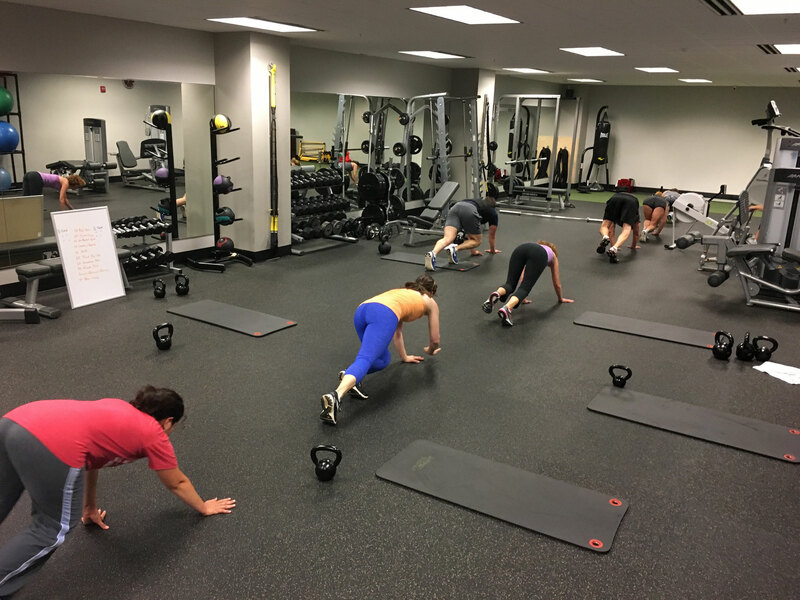 Chain Effect is a comprehensive therapy and training studio that unites a collaborative team of experts to help you maximize your fitness and wellness results. 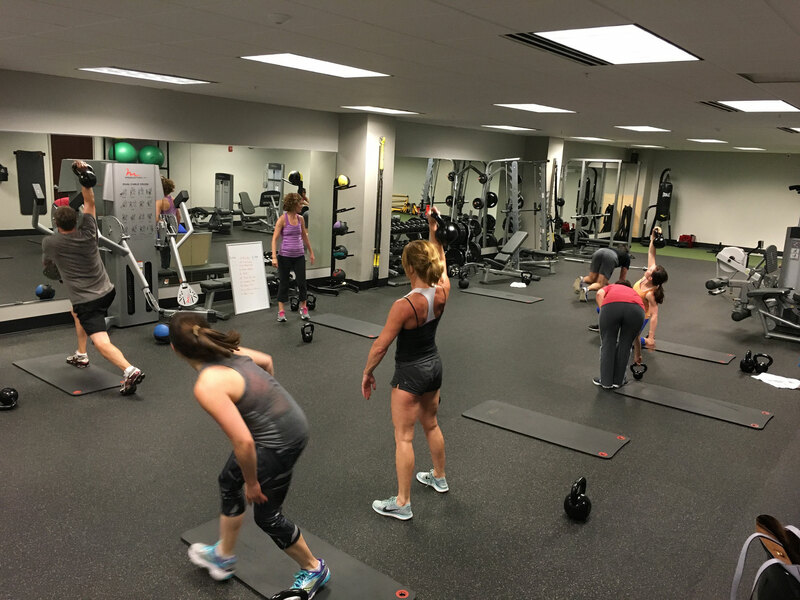 To help you achieve optimal health, we offer premier services in physical therapy, nutrition counseling, personal training, small group fitness classes, and special gym memberships. 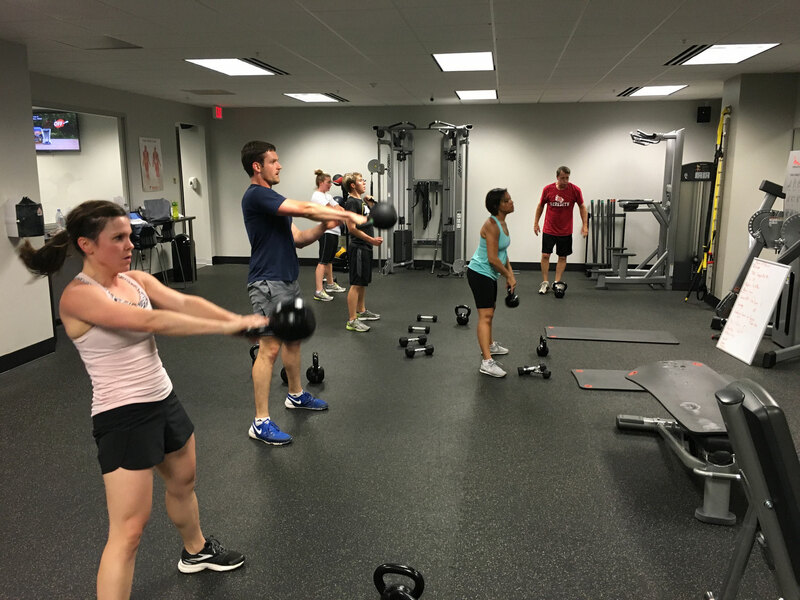 Conveniently located at Blue Ridge Road and Lake Boone Trail, our studio is quickly accessible from Downtown, Midtown and West Raleigh, and Cary. Email contact@chaineffect.us for general information and special gym memberships.